Don’t just post about something once and forget about it. Research shows that advertising or marketing that is seen or read multiple times is not only more memorable, but also increases brand recognition. If you write a blog post, don’t be afraid to link to it multiple times and link to its content over the course of the next few months. A good social media marketing company in Las Vegas realizes that recycling information does not mean that you’re running out of ideas. It shows that you understand that new followers may not have seen the content and posting good content multiple times maximizes your success. What are they doing? Or not doing? What kind of content do their followers enjoy seeing and what kind of content doesn’t get as many ‘likes’? Through what channels are their engaging with their audience and how does that compare to your own brand? While you may not want to imitate your competitor, it is not a bad idea to research what your competitors do to entice potential consumers. It is also a great way to keep yourself informed within your industry and fine tune your target audience. At first glance, the right image will draw in your audience, but quality is what makes them stay (depending on your platform). Pay attention to what the caption of your image is. Think of something clever, witty, or funny. If it what you’ve posted doesn’t give people value, then they have no reason to stay. Good content always has intention and a well-thought out caption holds attention. A caption represents your brand and your voice. Remember that it could easily be the first interaction that a potential consumer may have with your brand. For some platforms, content can be oversaturated with hashtags and keywords. Sometimes, paid advertising is exactly what your brand needs to get your message out. Platforms like Facebook and Instagram show great return on paid social media advertising. 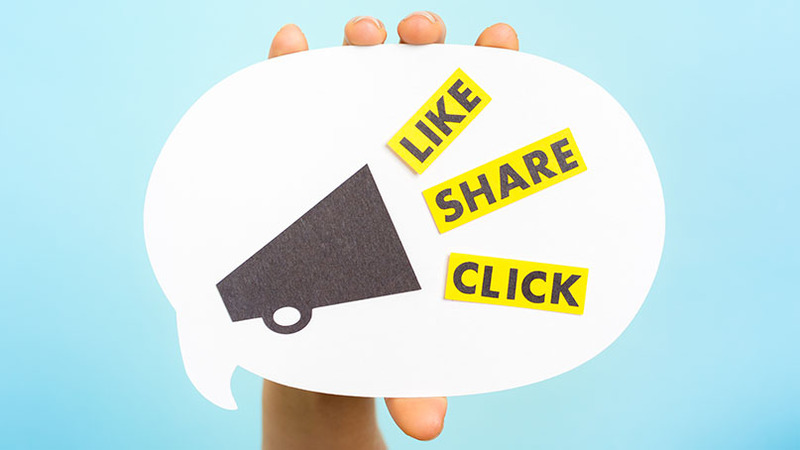 If you want to increase your brand awareness or lead generation, start experimenting with paid advertising through your local social media marketing services in Las Vegas. Whether you’re a retail store, e-commerce website, agency, or local organization, when you post matters. Think about who your target audience is and what their patterns may be. When does your potential customer scroll through social media? In the mornings after they wake up or at night before bed? Thankfully, nowadays, there are analytics to provide you with this information. You can see what type of posts your audience engages with the most and what time of day is the best time for you to post. Contact your social media agency in Las Vegas to start receiving analytics reports on how your social media platforms are doing. Social media marketing for you may be about generating leads or establishing your brand’s reputation, but in the end, it is all about establishing a connection. Connecting people to your brand and building relationships with users from all over the world is what matters most. It is not just about getting exposure, but also about genuine interest. Engage with those who are frequent visitors to your page. Use difference emojis and avoid repetitive statements when replying to comments. Engagement hits the hardest when it feels more personalized. Think less like a bot and more like a brand. In the end, everyone with a smartphone has the ability to manage their social media platforms. But, what makes a social media marketing agency more valuable is their knowledge, experience, time, and tools to execute the best strategy for your market. Social media agencies in Las Vegas, such as Social Media LV, have in-house designers and specialists to create the best quality content for your platforms. They have the tools to gather data and analytics reports on which posts do best. They know how to find your audience. A social media marketing agency has all the tools to improve your search rankings, gain exposure, an increase web traffic. Contact your local social media agency in Las Vegas, Social Media LV. Great post, you have pointed out some great points, I too believe this s a very great website.